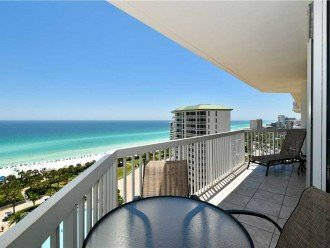 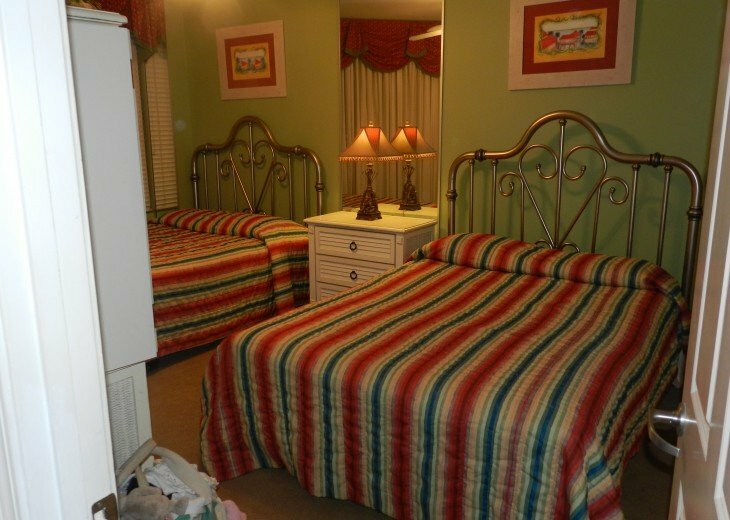 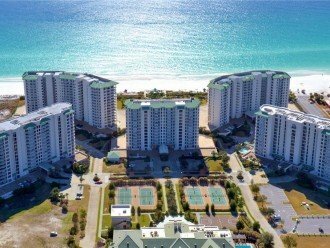 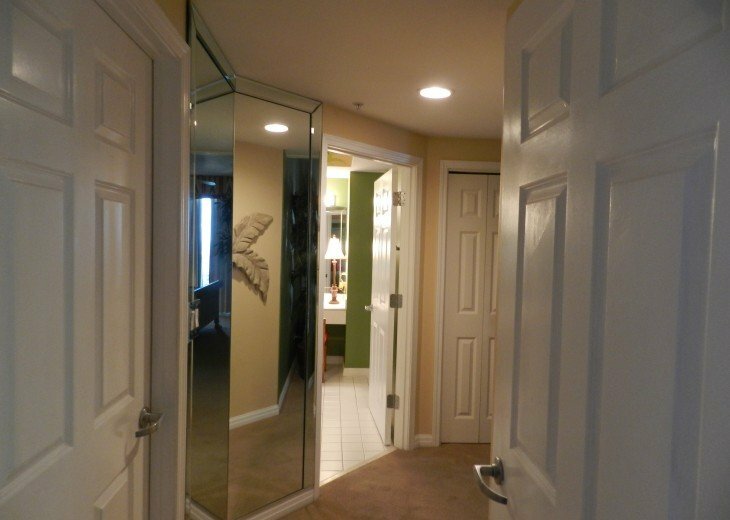 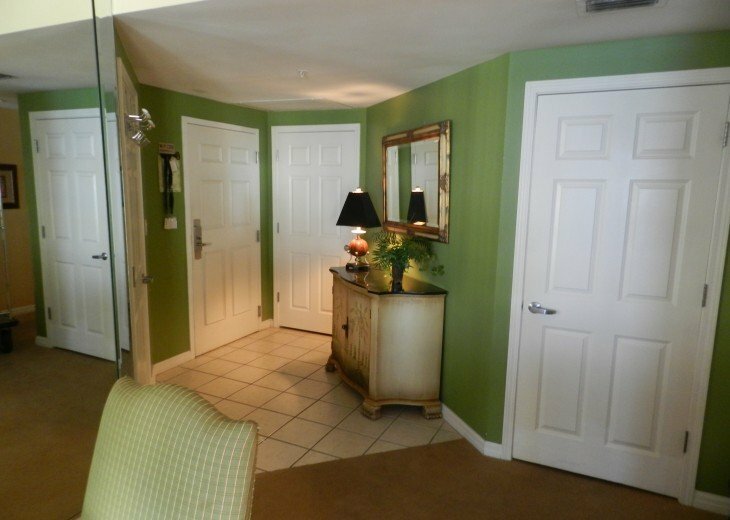 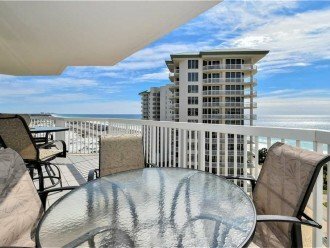 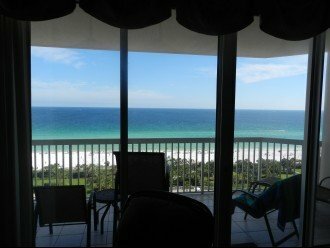 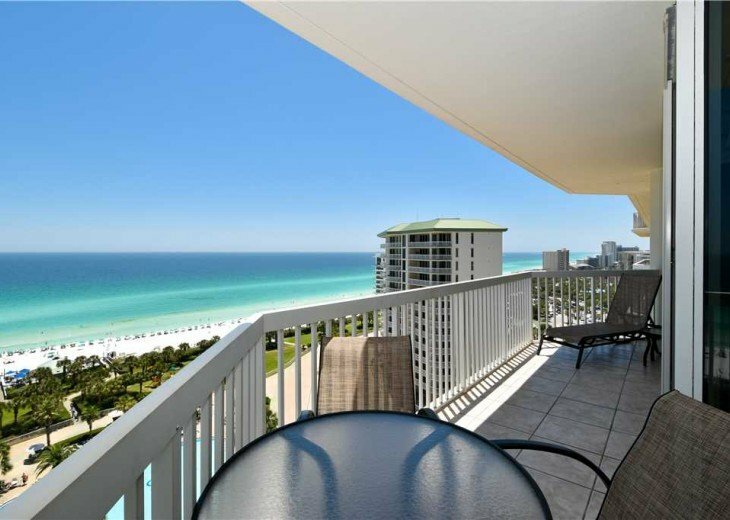 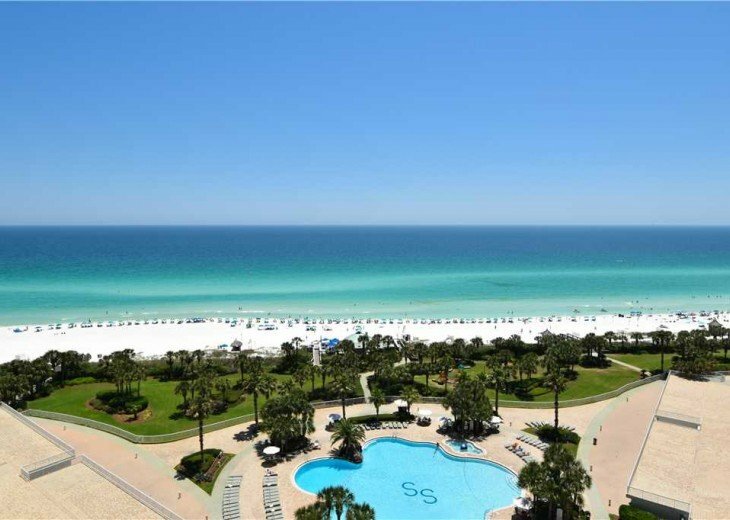 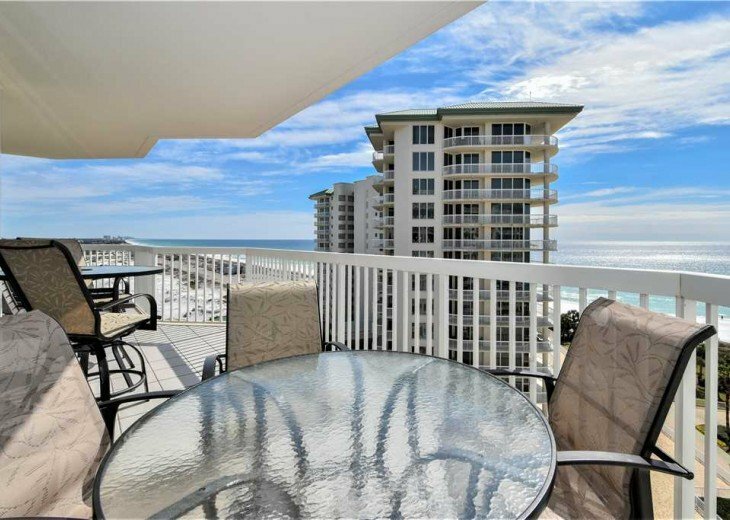 Our exquisite, luxury, oceanfront, three bedroom, three bath, twelfth-floor condominium features breathtaking views down both the East and West Sugar White Beaches of Destin, Florida. 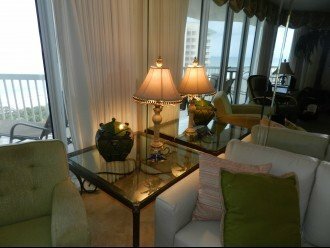 Professionally and meticulously decorated to the hilt with all the amenities and all the comforts that even the most sophisticated will enjoy. 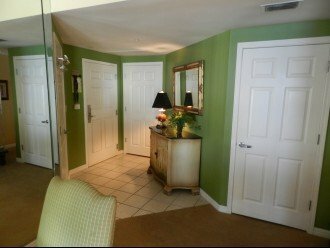 When you see the terrace views you will understand why this is one of the premier units in the Ocean Front, St Croix building located in the prestigious Silver Shells Resort! 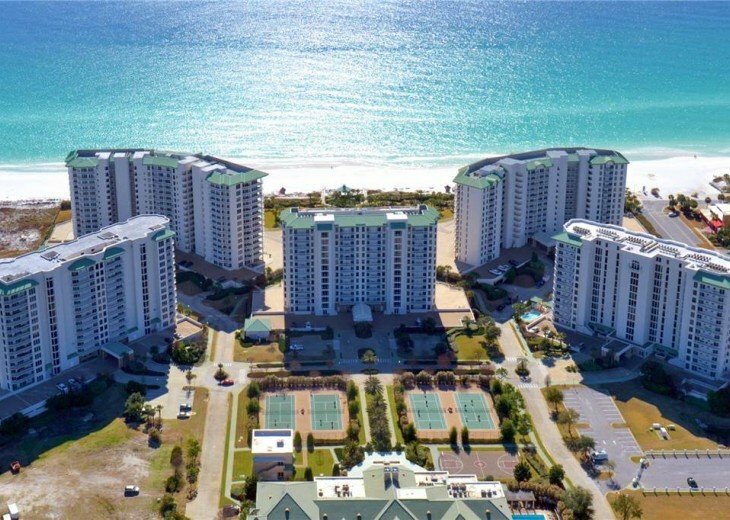 This 31-acre beach resort has it all. 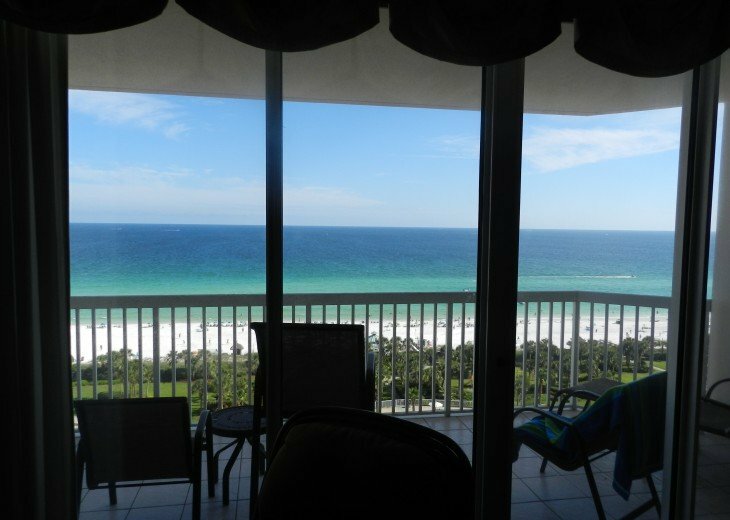 It is difficult to find such a spectacular combination of Gulf-views. 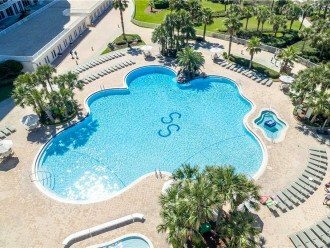 The Lagoon Pool is located in the center of the resort and is an added benefit to the already gorgeous views of the glistening blue-green waters of the Gulf of Mexico. 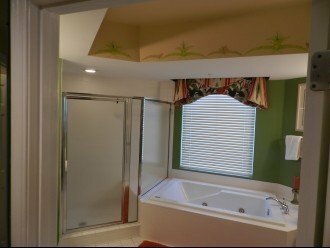 A Baby Pool and Hot Tub complement the already stunning Lagoon Pool and waterfall. 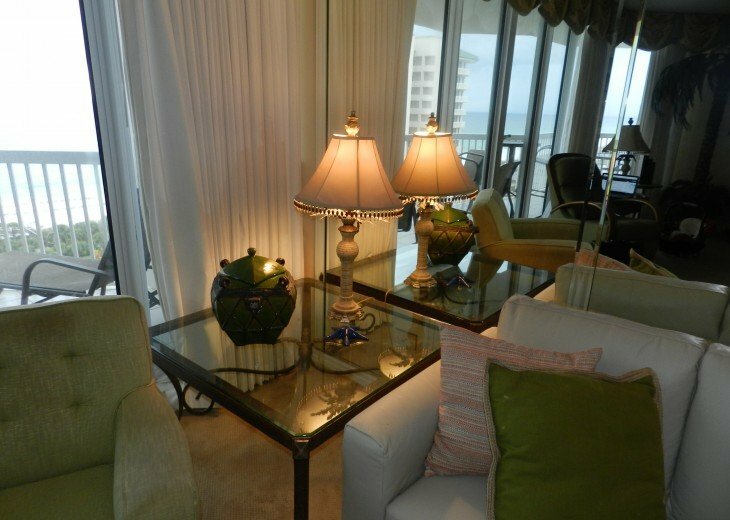 Chaise loungers, sitting chairs, tables and umbrellas are available on the pool deck for all Silver Shells guests. 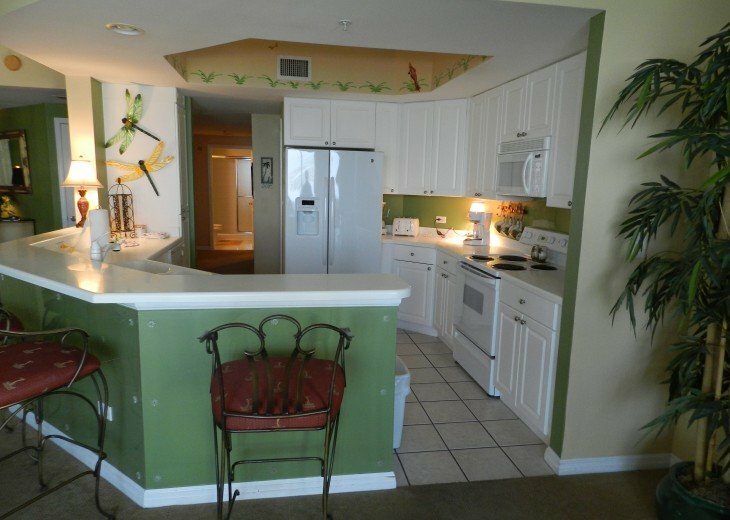 The state-of-the-art Fitness Center features professional grade equipment so you can maintain a healthy lifestyle while on vacation. 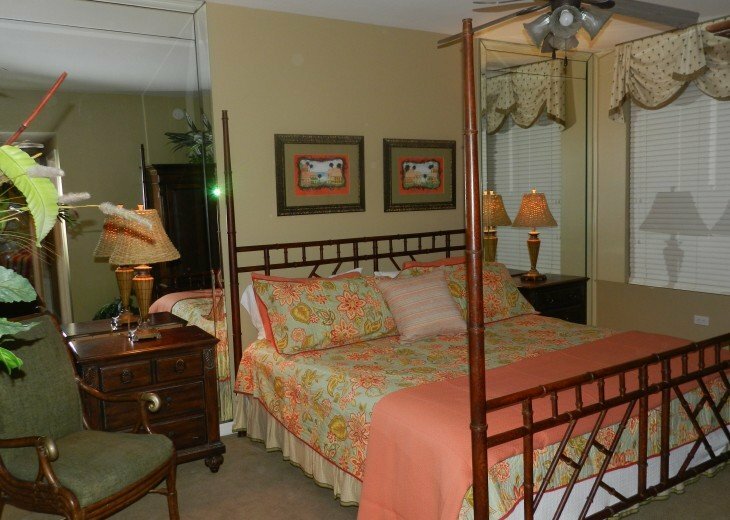 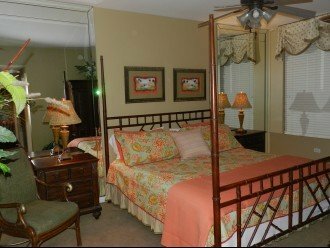 The two tennis courts and a large basketball court are also available for the enjoyment of you and family members of any age. 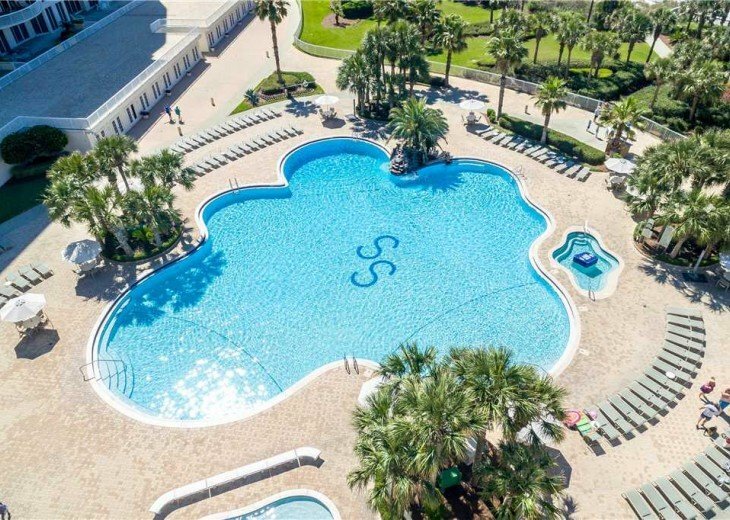 Silver Shells is Destin's well known luxury, ocean front resort. . ...health and fitness facilities, dining, spa, sparkling lagoon pool and indoor pool, tennis courts, basketball and much more. 11.5% tax and no other fees. 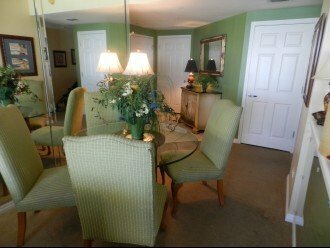 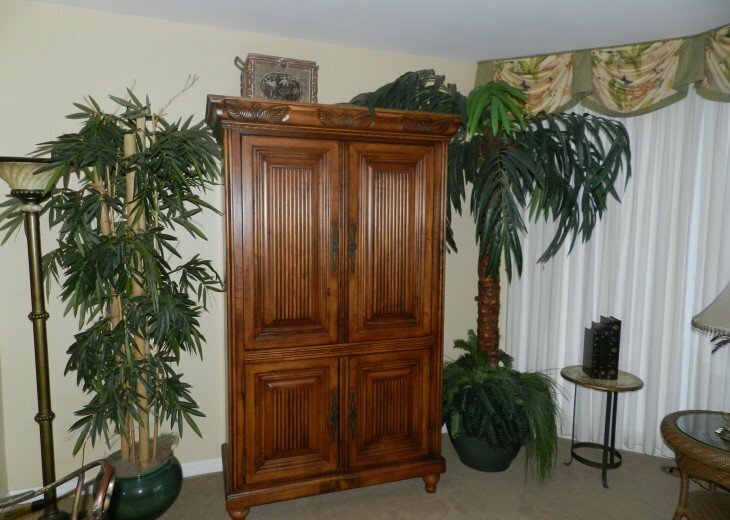 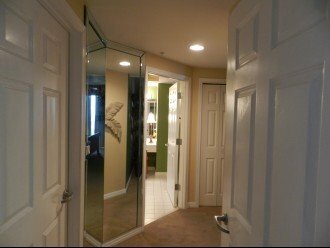 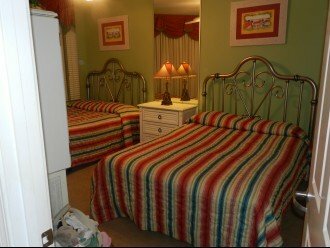 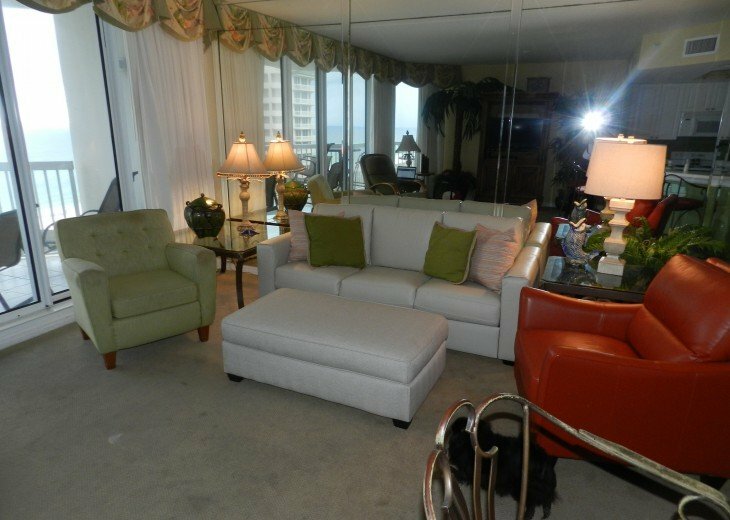 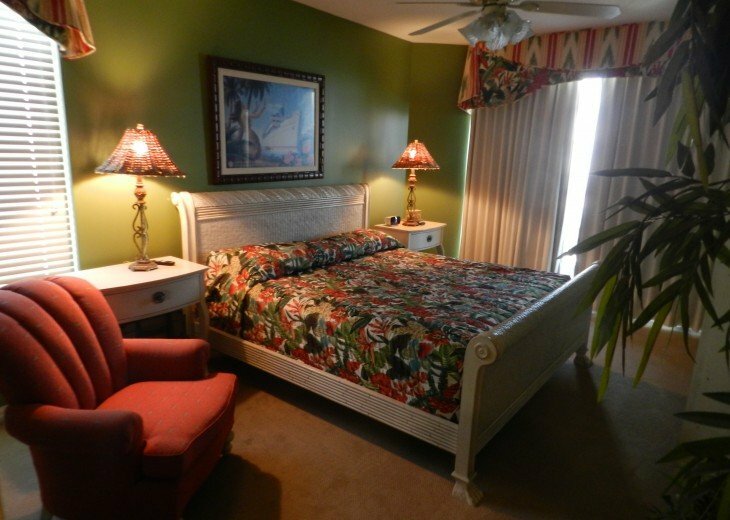 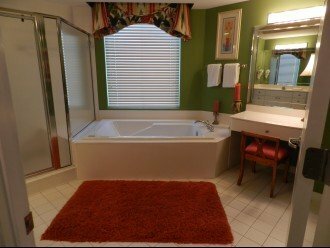 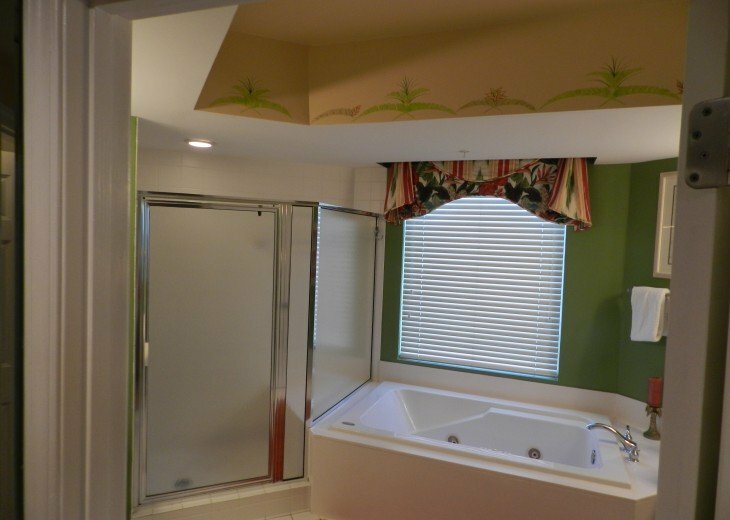 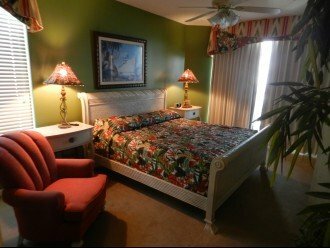 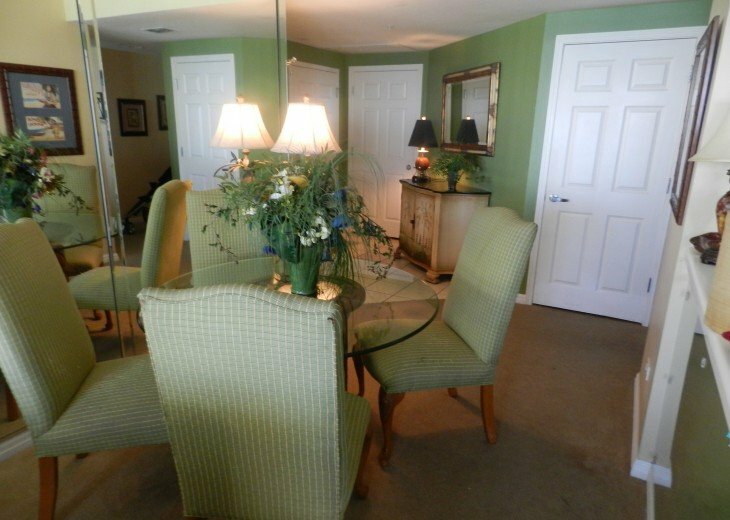 The condo was spacious, well appointed and in an awesome location within the resort and in location to the ocean for view and convenience. 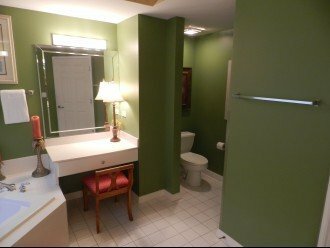 The owner is easy to work with and fast to respond. 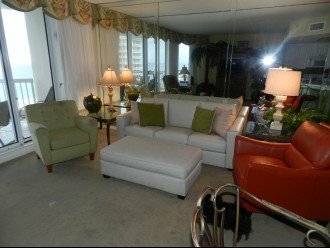 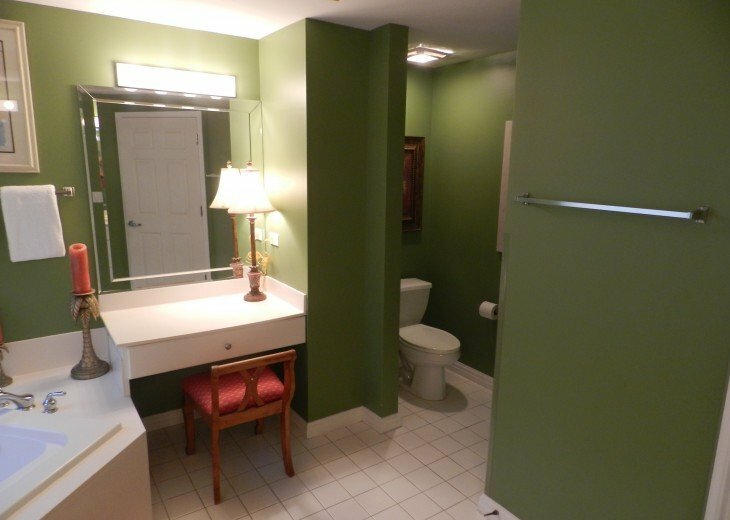 The only negative is that the condo could use a deep cleaning.